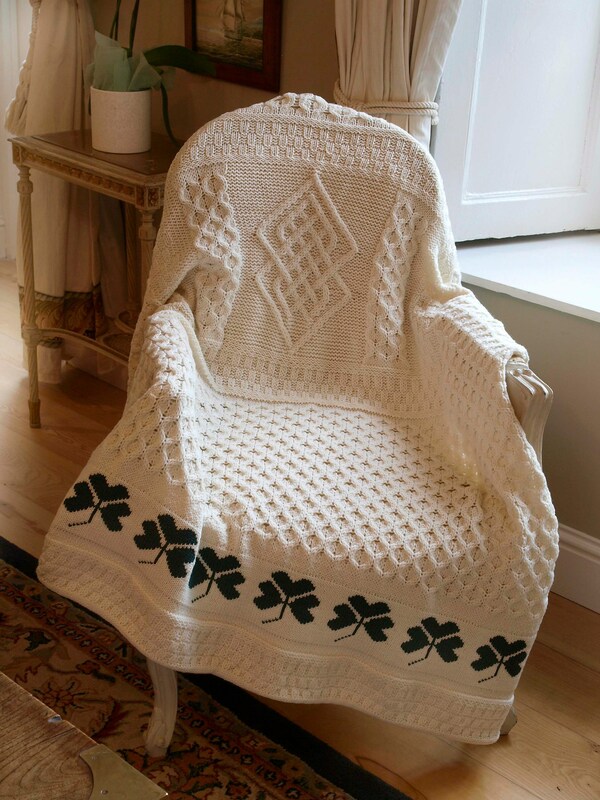 This Irish Wool Throw will add an Irish inspired heritage touch to any room. Not only is it super soft to the touch made from 100% Merino wool . - Perfect for cuddling up with on cold evenings on the sofa. - Irish cable stitching said to resemble the fisherman’s ropes and brings hopes of a fruitful day at sea.